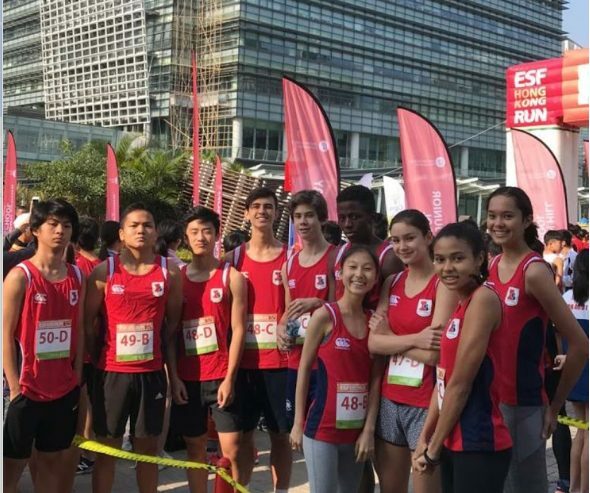 At the ESF HK Run on the 26 Jan 2019 the running team brought the Island School spirit to the Hong Kong Science Park. 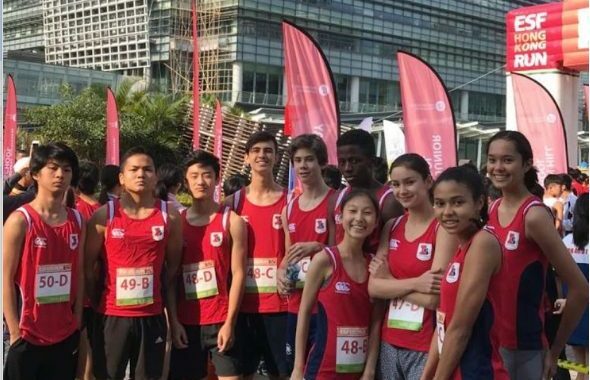 One of the 4 A-grade teams and the B-grade team took second place in the School Relay, receiving trophies along with finisher medals. Island School staff participated in the 10km race earlier that morning. The run was in support of “2 Billion Kilometers to Safety”, a movement launched by the UNHCR to bring awareness to the resilience of refugees.